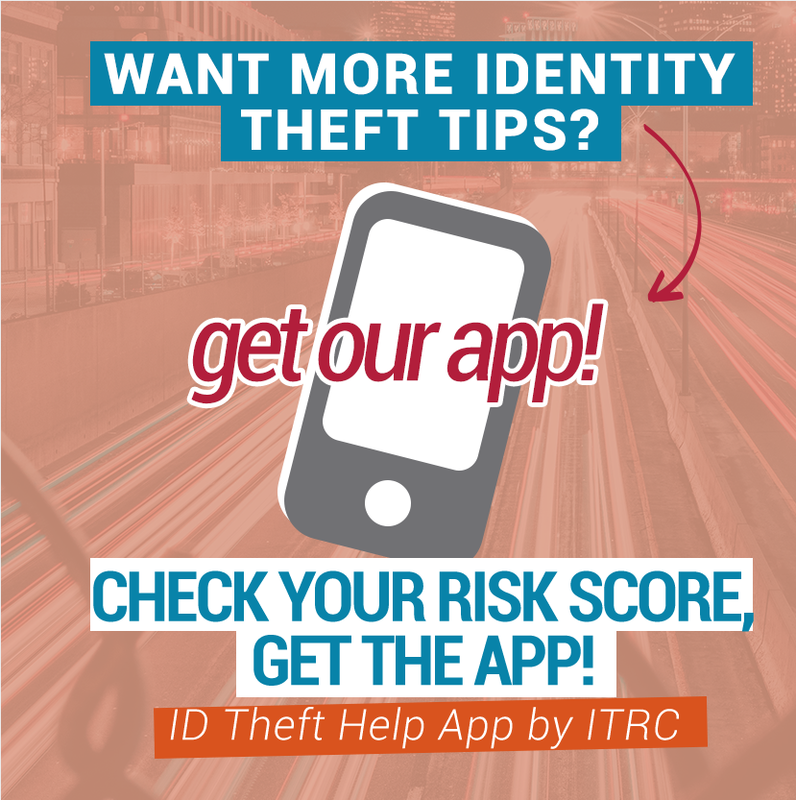 As our mission states, the ITRC was established to support victims of identity theft in resolving their cases, and to broaden public education and understanding in of identity theft, data breaches, cyber security, scams/fraud and privacy issues. If you think that what the ITRC does is great, there are many ways you can get involved with us. Whether you are a business looking at sponsoring the ITRC, a member of law enforcement looking for resources, or a journalist in need of an expert interview, we are here to work with you.